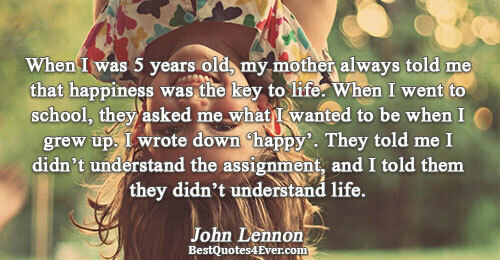 John Lennon was born on October 9, 1940, in Liverpool, England. He met Paul McCartney in 1957 and invited McCartney to join his music group. They eventually formed the most successful songwriting partnership in musical history. 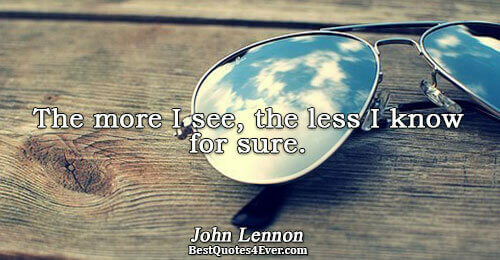 Lennon left the Beatles in 1969 and later released albums with his wife, Yoko Ono, among others. On December 8, 1980, he was killed by a crazed fan named Mark David Chapman. Elvis Presley's explosion onto the rock music scene inspired a 16-year-old Lennon to create the skiffle band called the Quarry Men, named after his school. Lennon met Paul McCartney at a church fete on July 6, 1957. He soon invited McCartney to join the group, and the two eventually formed one of the most successful songwriting partnerships in musical history. McCartney introduced George Harrison to Lennon the following year, and Harrison and art college buddy Stuart Sutcliffe also joined Lennon's band. Always in need of a drummer, the group finally settled on Pete Best in 1960. The first recording they made was Buddy Holly's "That'll be the Day" in 1958. In fact, it was Holly's group, the Crickets, that inspired the band to change its name. Lennon would later joke that he had a vision when he was 12 years old—a man appeared on a flaming pie and said unto them, "From this day on, you are Beatles with an 'A.'" The Beatles were discovered by Brian Epstein in 1961 at Liverpool's Cavern Club, where they were performing on a regular basis. As their new manager, Epstein secured a record contract with EMI. With a new drummer, Ringo Starr (Richard Starkey), and George Martin as producer, the group released their first single, "Love Me Do," in October 1962. It peaked on the British charts at No. 17. Lennon wrote the group's follow-up single, "Please Please Me," inspired primarily by Roy Orbison, but also fed by Lennon's infatuation with the pun in Bing Crosby's famous lyrics, "Oh, please, lend your little ears to my pleas," from the song "Please." The Beatles' "Please Please Me" topped the charts in Britain. The Beatles went on to become the most popular band in Britain with the release of such mega-hits as "She Loves You" and "I Want To Hold Your Hand." Lennon married Cynthia Powell in August 1962. 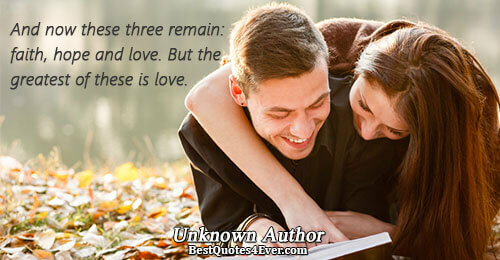 The couple had one son together, Julian, who was named after Lennon's mother. Cynthia was forced to keep a very low profile during Beatlemania. She and Lennon divorced in 1968. He remarried the following year, on March 20, 1969, to Japanese avant-garde artist Yoko Ono, whom he had met at the Indica Gallery in November 1966. In 1964, the Beatles became the first British band to break out big in the United States, beginning with their appearance on television's The Ed Sullivan Show on February 9, 1964. Beatlemania launched a "British Invasion" of rock bands in the United States that also included the Rolling Stones and the Kinks. Following their appearance on Sullivan, the Beatles returned to Britain to film their first film, A Hard Day's Night (1964), and prepare for their first world tour. The Beatles' second film, Help!, was released in 1965. That June, Queen Elizabeth II of England announced that the Beatles would be named a Member of the Order of the British Empire. In August 1965, the foursome performed to 55,600 fans at New York's Shea Stadium, setting a new record for largest concert audience in musical history. When the Beatles returned to England, they recorded the breakthrough album Rubber Soul (1965), noted for extending beyond the love songs and pop formulas for which the band was previously well-known. The magic of Beatlemania had begun to lose its appeal by 1966. The band members' lives were put in danger when they were accused of snubbing the presidential family in the Philippines. Then, Lennon's remark that the band was "more popular than Jesus now" incited denunciations and Beatles record bonfires in the U.S. Bible belt. The Beatles gave up touring after an August 29, 1966, concert at San Francisco's Candlestick Park. After an extended break, the band returned to the studio to expand their experimental sound with drug-influenced exotic instrumentation/lyrics and tape abstractions. The first sample was the single "Penny Lane/Strawberry Fields Forever," followed by the album Sgt. Pepper's Lonely Hearts Club Band (1967), considered by many to be the greatest rock project in musical history. Not long after the Beatles broke up, in 1970, Lennon released his debut solo album, John Lennon/Plastic Ono Band, featuring a raw, minimalist sound that followed "primal-scream" therapy. 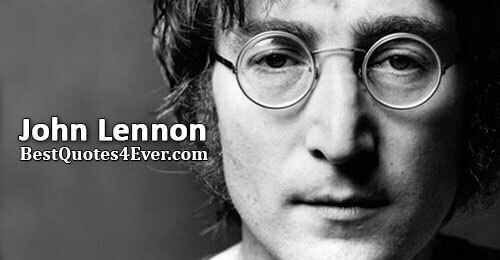 He followed that project with 1971's Imagine, the most commercially successful and critically acclaimed of all Lennon's post-Beatles efforts. The title track was later named No. 3 on Rolling Stone magazine's "All-Time Best Songs" list. 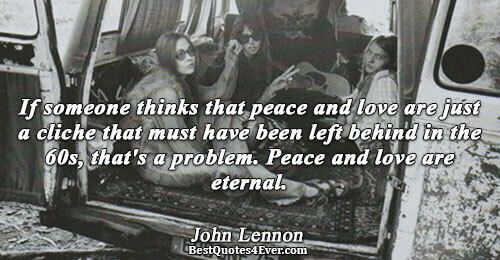 Peace and love, however, was not always on Lennon's agenda. Imagine also included the track "How Do You Sleep?," a vehement response to veiled messages at Lennon in some of McCartney's solo recordings. The friends and former songwriting duo later buried the hatchet, but never formally worked together again. In 1972, while battling to stay in America, Lennon performed at Madison Square Garden in New York City to benefit mentally handicapped children and continued to promote peace. His immigration battle took a toll on Lennon's marriage, and in the fall of 1973, he and Ono separated. 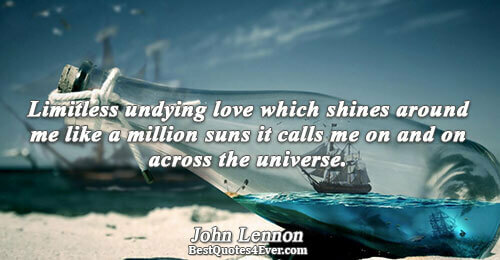 Lennon went to Los Angeles, California, where he partied and took a mistress, May Pang. He still managed to release hit albums, including Mind Games (1973), Walls and Bridges (1974) and Rock 'n' Roll (1975). During this time, Lennon famously collaborated with David Bowie and Elton John. Lennon and Ono reconciled in 1974, and she gave birth to their only child, a son named Sean, on Lennon's 35th birthday (October 9, 1975). Shortly thereafter, Lennon decided to leave the music business to focus on being a father and husband. In 1980, John Lennon returned to the music world with the album Double Fantasy, featuring the hit single "(Just Like) Starting Over." Tragically, just a few weeks after the album's release, Lennon was shot several times by a deranged fan in front of his apartment complex in New York City. 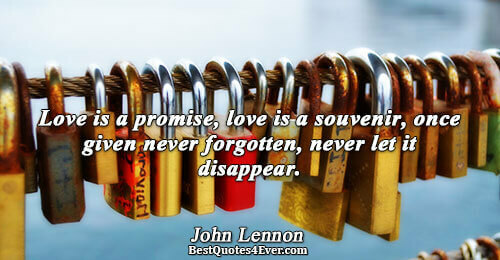 Lennon died at New York City's Roosevelt Hospital on December 8, 1980, at the age of 40. John Lennon's assassination had, and continues to have, a profound impact on pop culture. Following the tragic event, millions of fans worldwide mourned as record sales soared. And Lennon's untimely death still evokes deep sadness around the globe today, as he continues to be admired by new generations of fans. 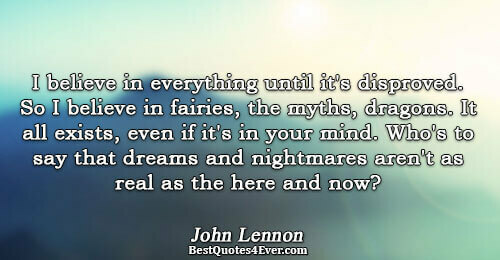 Lennon was posthumously inducted into the Songwriters Hall of Fame in 1987, and the Rock and Roll Hall of Fame in 1994.